"Woah David, I thought you were a dude." I had similar sentiments when I found myself reading this book after being persuaded by my girlfriend. Though, now, having finished it, I proudly declare that I enjoyed it nonetheless. The book certainly started slowly, but perhaps that's more a factor of me trying to overcome the fact that I'm reading Jane Eyre. One thing that struck me immediately was how much work it took to maintain life if you were rich, back in early 19th century England. You need to have servants to cook, servants to clean, servants to wait on the ladies, servants to drive the carriages, and even servants to manage other servants. And all that might be for a home you never visit. I guess the modern day equivalent would be hundred-million-dollar yachts that require dozens of staff, even while the owners are not using them. Linguistically, I came to enjoy the way Bronte writes about Jane's observations, and how poignant they are. I caught myself a few times thinking that perhaps this was a book written by a modern writer, since I was able to connect so well with the language being used. Though some passages depicting gardens and other scenes of beauty I admittingly just scanned through due to their sheer length, Bronte's depictions of people, their subtle actions, and their personalities, really bring them to life for the reader. I enjoyed the atypical love story twists that came multiple times throughout the book. Some were creepy, and most were utterly unexpected. I'm not sure what was cliché during the Bronte era, but this book would be anything but that even if it were written today. 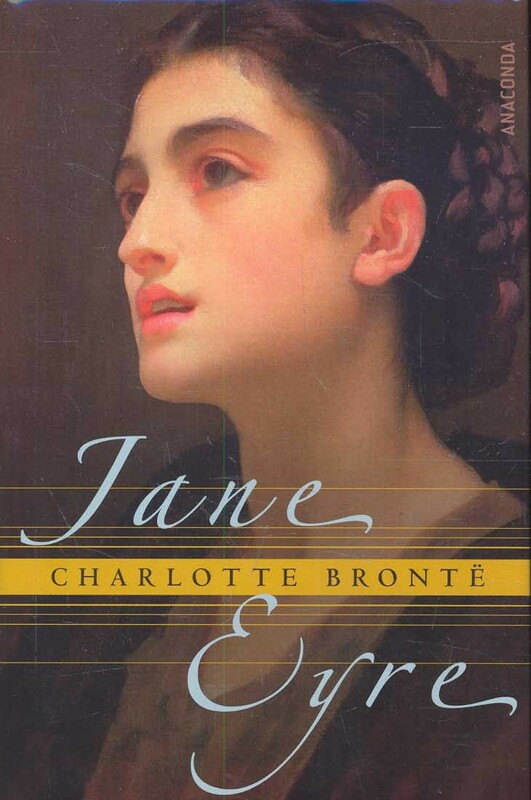 The themes of independence, loyalty, and morality were woven in nicely throughout, and I finished the book respecting Jane Eyre and chastising myself for thinking it was a sissy book to start with. A fun side effect of reading the book was that for a while, I kept expecting people to call each other "sir" or "miss" after each sentence :) Hope you enjoy it too, sir/miss.